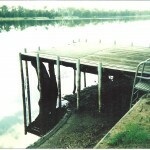 The Rockhampton Water Ski Club is situated on ten acres of land just 13km from Rockhampton. 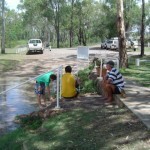 With a full time caretaker our grounds are always well maintained and landscaped with sweeping views of the Fitzroy River. 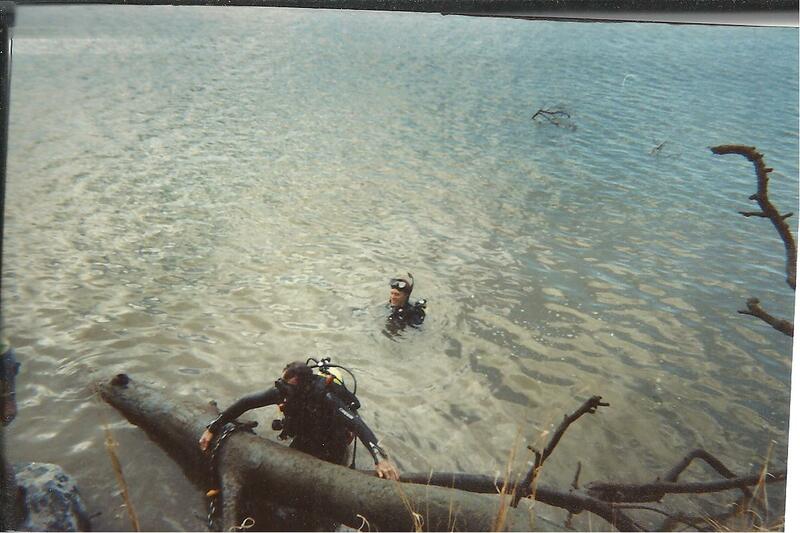 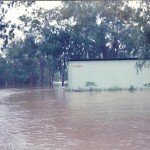 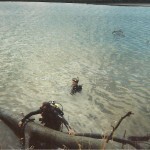 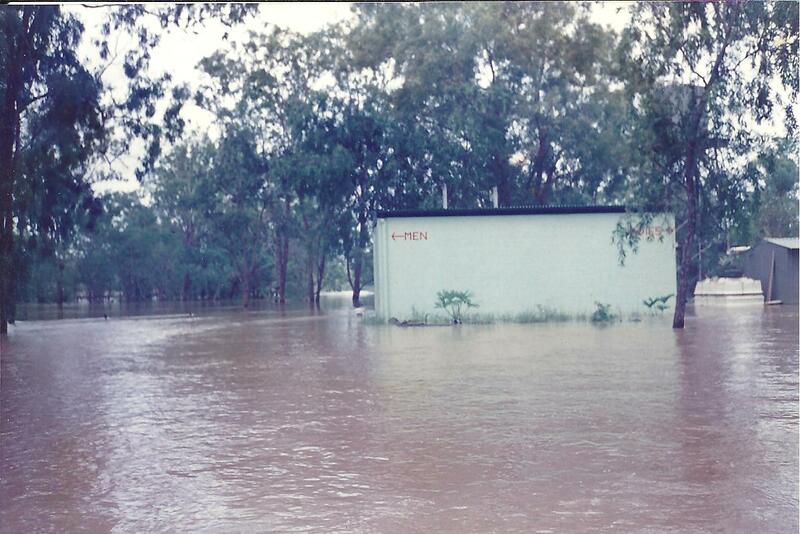 We have endured many minor floods and two major floods during the history of the club. 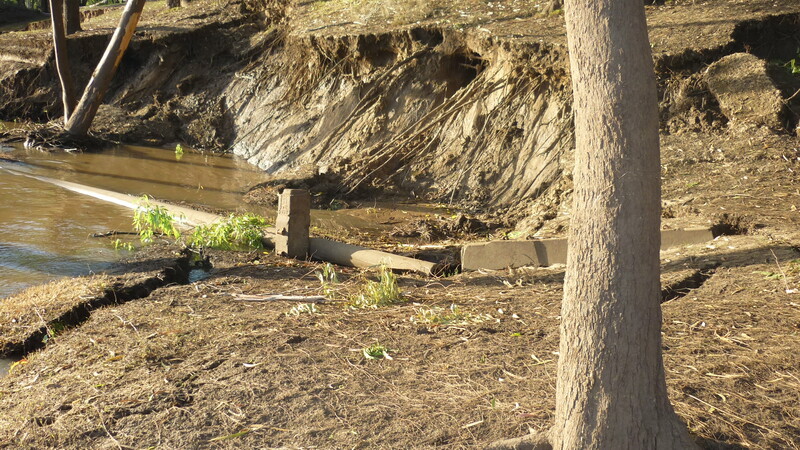 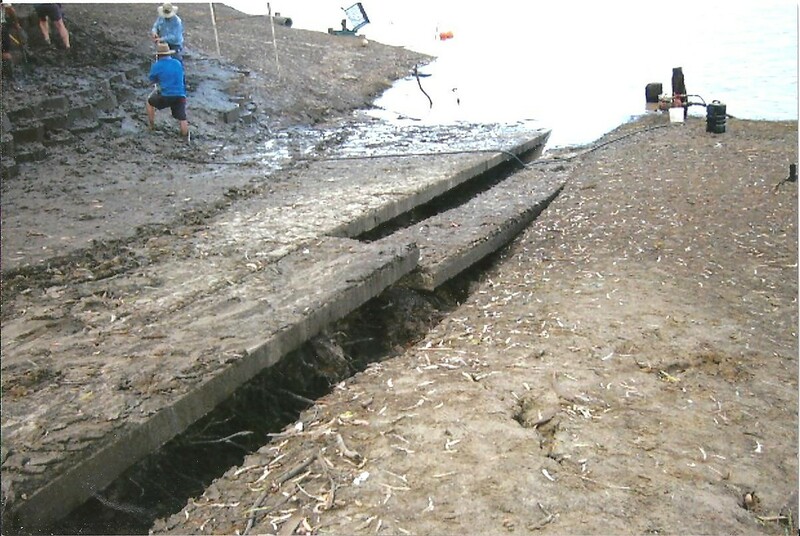 Although there has been no serious damage to the structural facilities prior to 2010 the river bank has seen some damage resulting in the club having to rebuild the bank. 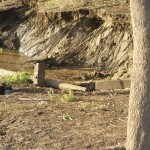 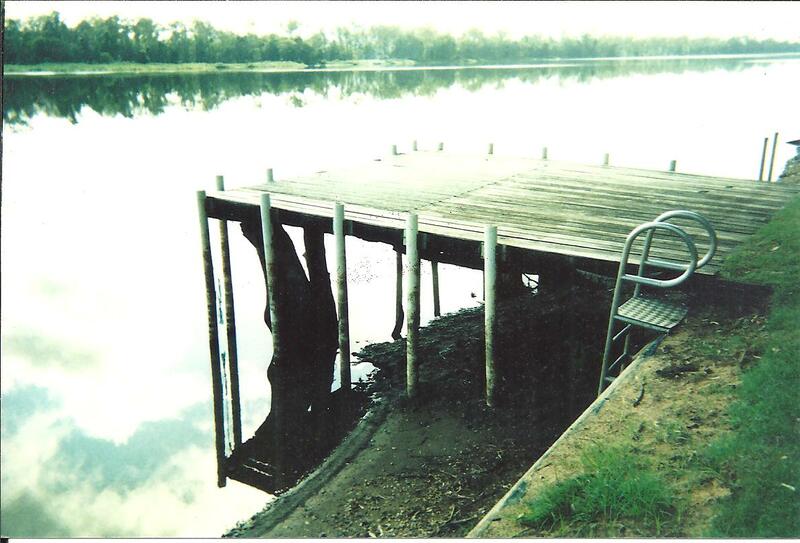 2010 saw the most devastating flooding we have seen at Laurel Bank resulting in the loss of our pontoon, extensive washout of the banks and boat ramp. 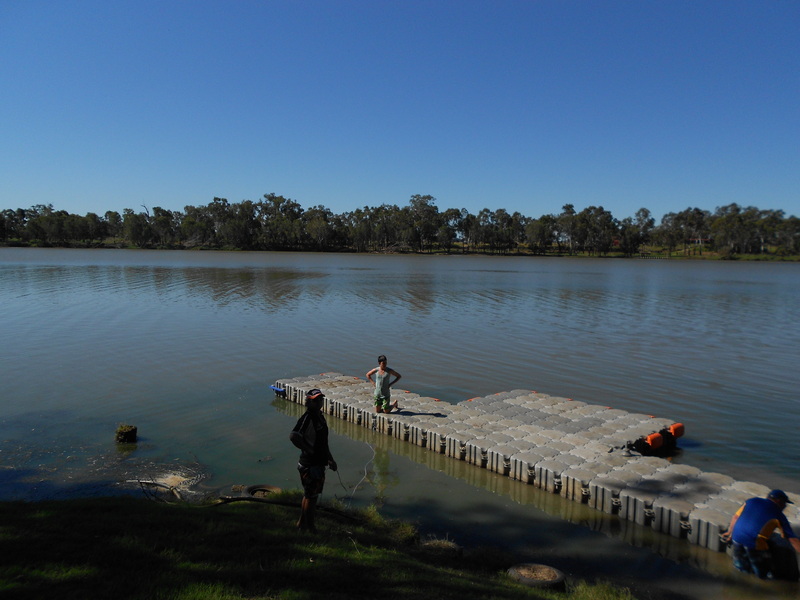 Thanks to the dedication and hard work of the committee and club members our area has been restored to a beautiful ski area once again. 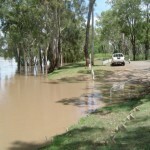 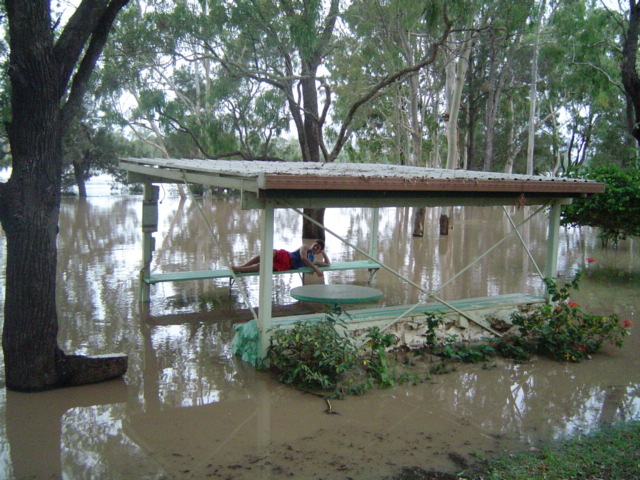 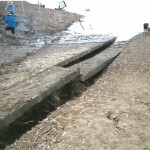 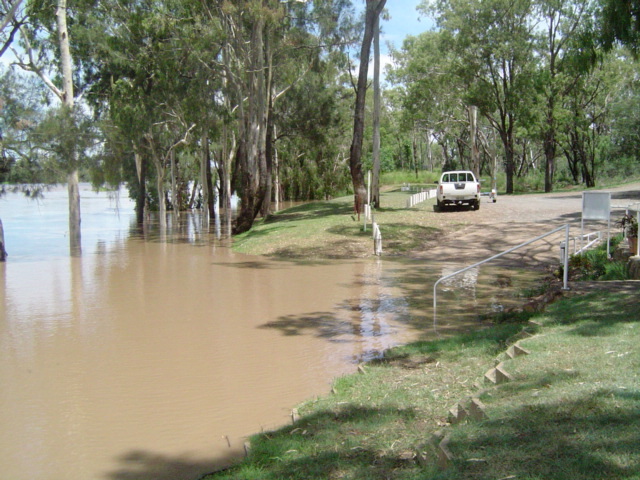 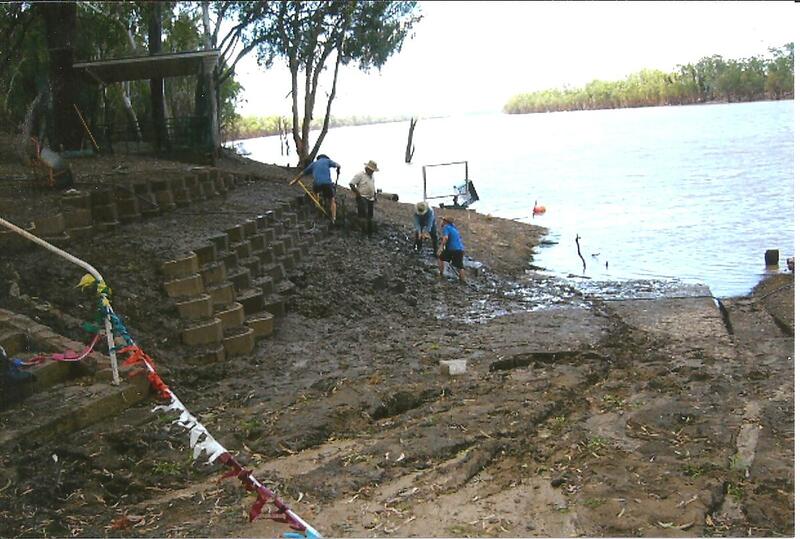 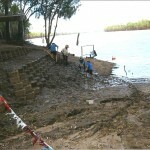 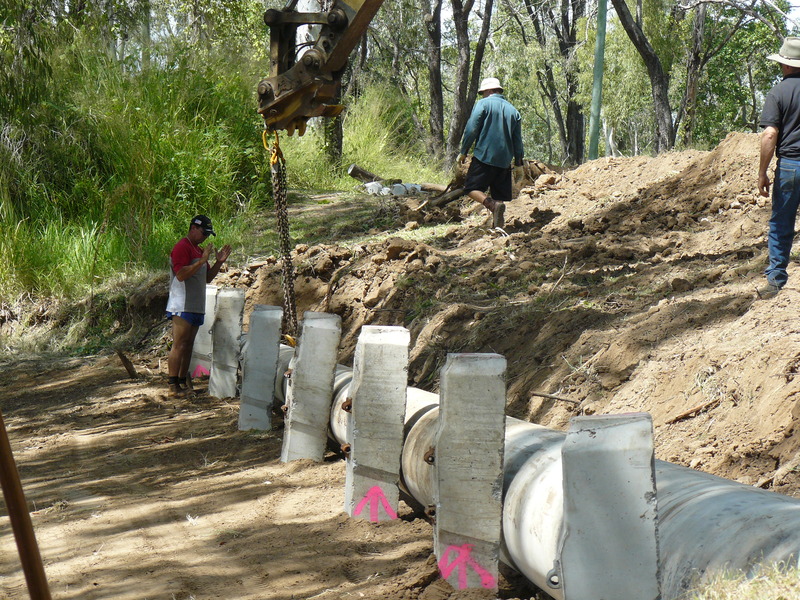 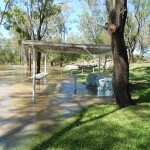 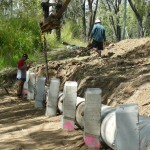 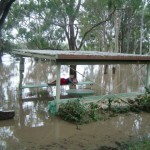 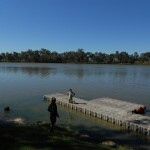 We would like to acknowledge the generous assistance we received from the Queensland Government in the form of a Sports & Recreation Flood Recovery Grant which enabled us to restore the bank and the Rockhampton Lady Mayoress Fund to purchase a new pontoon and repair the ramp so skiing could continue. 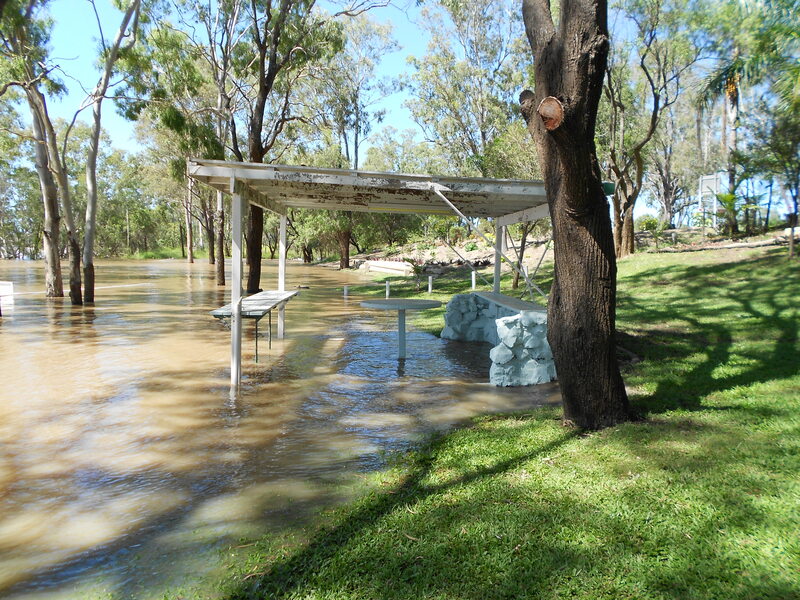 We have an official club committee and invite all members to join our monthly meetings to have your say. 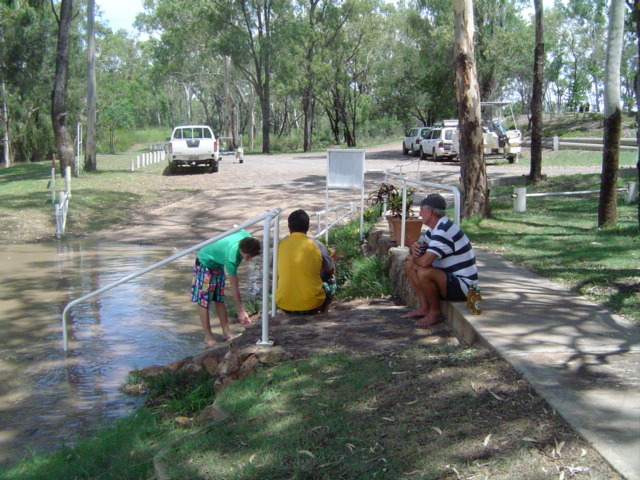 Meetings are held on the second Sunday of each month commencing at 10am.